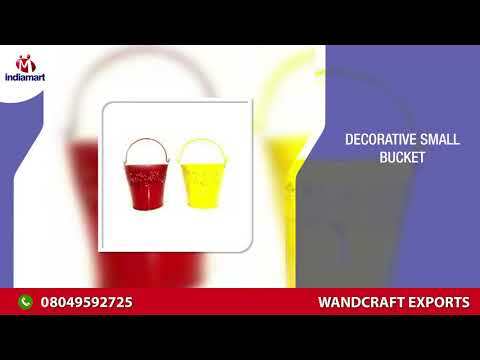 Established in the year 2016, at Moradabad, (Uttar Pradesh, India), we %u201CWandcraft Exports%u201D are a Sole Proprietorship Firm, recognized as the prominent manufacturer and exporter of the best quality Cutlery Set, Sports Trophy, Singing Bowl, etc. We export our products to Dubai, Canada, China, etc. Under the mentorship of our mentor %u201CNaved Alam (CEO)%u201D, we have reached the top position in this domain.